Someone who breathes music will know exactly what we want before we even know it. Cool design features that don't only look good but are functional as well. 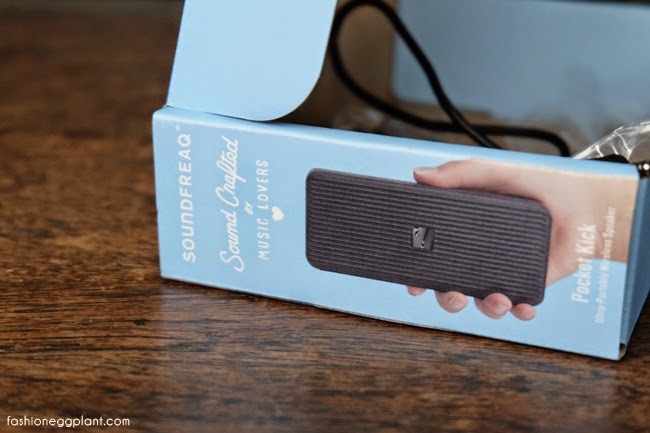 The speaker itself is sleek and stylish yet easy to grip because of a rubberized strip that also does an awesome job of keeping it stable on different surfaces. It also includes a detachable carrying strap that makes carrying it around a lot more convenient since you can just slip it on your wrist and use your hands for something else. OR - You can also use it to hang it up to a tree branch or hook while outdoors so your speakers don't get dirty. Size-wise, it's roughly the same length and width as an iPhone6...speaking of iPhone's, the Pocket Kick also comes in 3 colors to match those of the iPhone's space gray, silver and gold. Aside from the carrying cord, it also comes with a jack which allows you to use your speaker via bluetooth or the more conventional way of physically attaching it to your device - aside from its sound, this is probably my most favorite feature of these speakers because it allows me to use it with my iPod classic which contains most of my music. 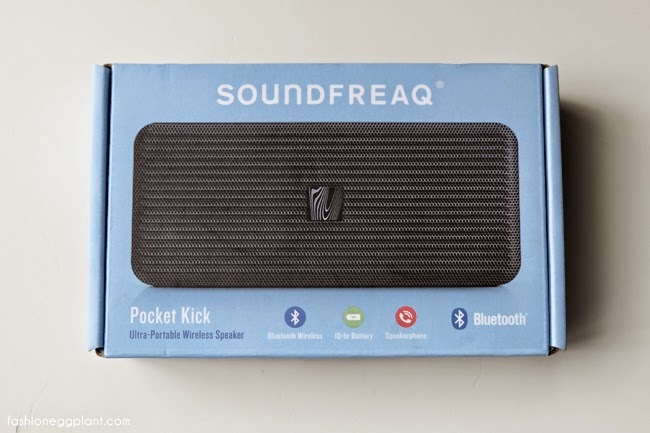 The Pocket Kick by SoundFreaq is distributed in the Philippines by Digits Trading and retails for only P4550. You can buy it at these stores: Astroplus, Astrovision, Beyond the Box, BZB Gadget Hive, Digital Arena, Digital Hub, Digital Walker, District 32, E-Central, iCenter, iStore, iStudio, JMB Albay Gadgets, Liteware, Mobile 1, PowerHub, Switch, Technoholics, TechSavvy and The A. Shop. Love the size, parang remote control lang! 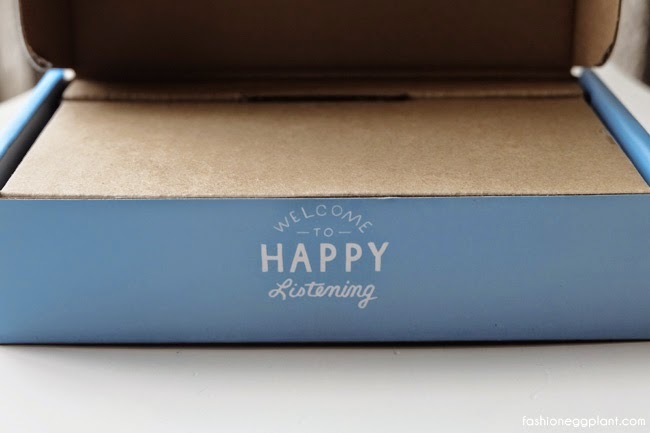 This is something my husband will want! It's perfect timing that you shared this now, I'm looking for a nice V-day gift for him. Nakakaguilty since he bought a gift for me. Haha! It depends on what he enjoys eh. :) My husband is currently redesigning his office, but he can't put huge speakers since space is limited so this is perfect for him. Wow this is perfect for people on-the-go. Will show this to my hubby. :) GB! thanks :) :) hope he likes it! I think this would look funky and fem in pink. Thanks for sharing this sleek speaker! Great review! 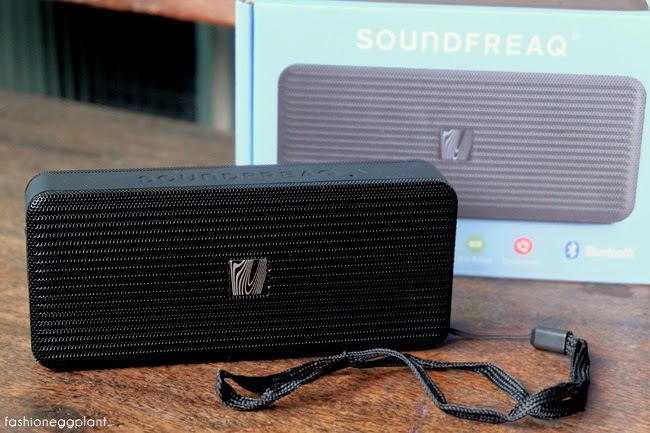 This bluetooth speaker by Soundfreaq is just what I need for out-of-town trips!